We chose Tex Painting after getting several bids. Their personal attention and quick response to all questions put them ahead of the others. Then, we got even luckier and had Chris as our project manager, and Ricardo as our painter. They painted the entire exterior of our home, and all the interior cabinets. Will definitely hire them in the future for our other projects. I had a great experience - Forrest come out to my new retail shop to give me a quote & was very thorough. Miguel called me the day of to double check details & did an excellent job prepping & painting the wall of the 1,000 SQFT space. I casually let them know to be on the look out for a meeting at 4 & they worked really hard to get the job done by then on their own initiative to make my life easier. Would definitely work with them again. When Chris and I bought our home we knew we needed professional painters. Our jobs are very demanding and I just HATE painting ha. I did receive quite a few quotes, but Tex Painting was the best. We picked them because of how professional Dan was and we just felt comfortable with him. They handled the job amazingly and our place looks AWESOME! 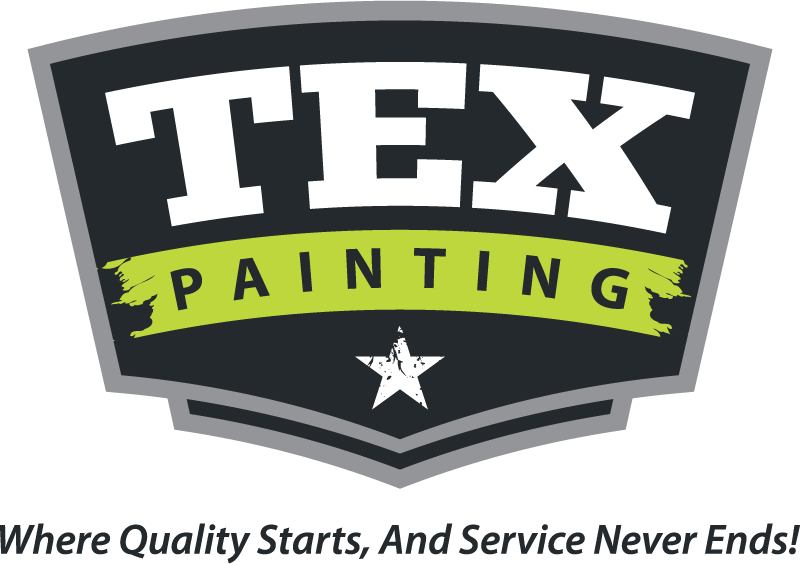 Thank you for such a great job and I will be telling all my friends and family about you and of course book you whenever we need a new paint job. :) Dan is the MAN!!! And his crew are awesome!